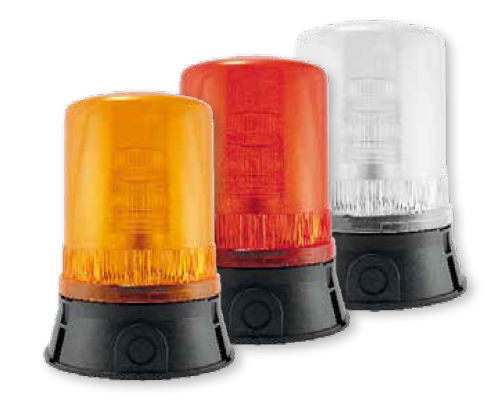 The Series 600 Oversize Beacon Lights are large and bright to provide a signal that won’t be missed. 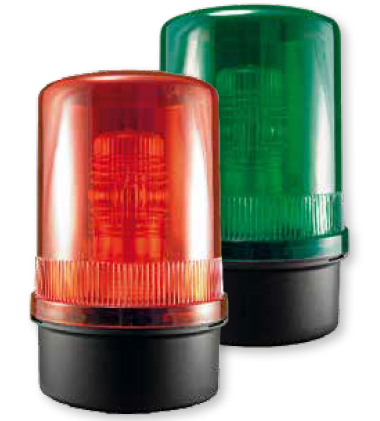 The 600 series is available in a steady on, flashing or rotating beacon design. The IP 65 rating (NEMA 4X equivalent) and polycarbonate dome with UV protected ABS base ensures it is suitable for harsh environments. At 6″ wide by 8″ high this is the largest light offered by Springer Controls.